What Can CPCC Do Better? Our campuses have grown and so has our consumption. CPCC needs everyone’s help to reduce consumption and be more sustainable. CPCC IS COMMITTED TO SUSTAINABILITY! 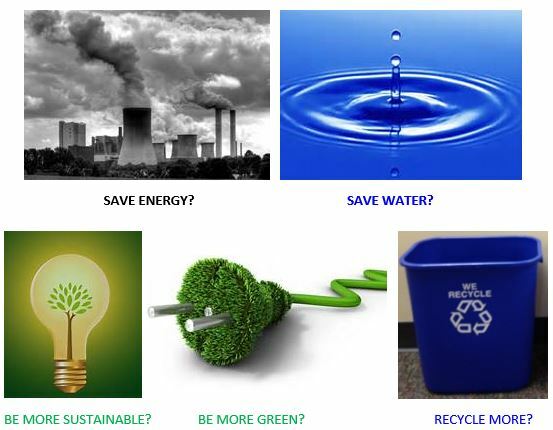 If you have any questions, contact Pam Metcalf, energy and environmental manager, at pamela.metcalf@cpcc.edu or ext. 6079. This entry was posted in Community and tagged energy, energy savings, sustainability by Mallory Benz. Bookmark the permalink.